January 22, 2018 - A series of case studies by Ithaka S+R in partnership with The Andrew W. Mellon Foundation and the Association of Art Museum Directors examines how certain art museums have been successful in their diversity, equity, and inclusion efforts, offering lessons and best practices for others in the field. Three years ago, Ithaka S+R, The Andrew W. Mellon Foundation, the Association of Art Museum Directors (AAMD), and the American Alliance of Museums (AAM) set out to quantify with demographic data an issue that has been of increasing concern within and beyond the arts community: the lack of representative diversity in professional museum roles. Our analysis found there were structural barriers to entry in these positions for people of color. Many museum leaders expressed interest in taking action to address these barriers to professional advancement for members of historically underrepresented communities, but not all were equally prepared to address issues of diversity, equity, inclusion, and outreach more broadly. So, we again partnered (this time with AAMD) to examine how some art museums, even as they too face challenges, have been successful in these areas. We hoped that this would allow others to learn from peers and adopt practices that would reduce their own structural barriers not only with respect to staffing but towards achieving equity more broadly. These case studies in museum diversity, equity, and inclusion are now being published. This case studies series sets out to understand and share strategies in these areas that have worked at an array of art museums. 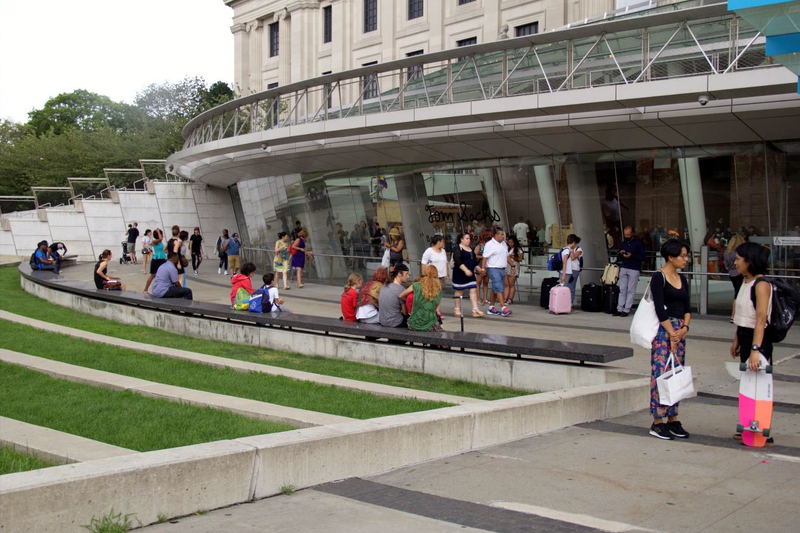 What practices are effective in making the American art museum more inclusive? By what measures? How have these museums been successful in diversifying their professional staff? What complexities or change management challenges have they had to face along the way? To select the case studies, we identified 20 museums where underrepresented racial/ethnic minorities have a relatively substantial presence as educators, curators, conservators, and in museum leadership. In selecting the museums to profile, we gauged the interest of the 20 museums in participating, asking questions about their history with diversity. In shaping the final list of participants, we also sought to ensure some amount of breadth in terms of location, museum size, and museum type. There was such strong interest in participating that we had a hard time making the choice of which eight ultimately to include. 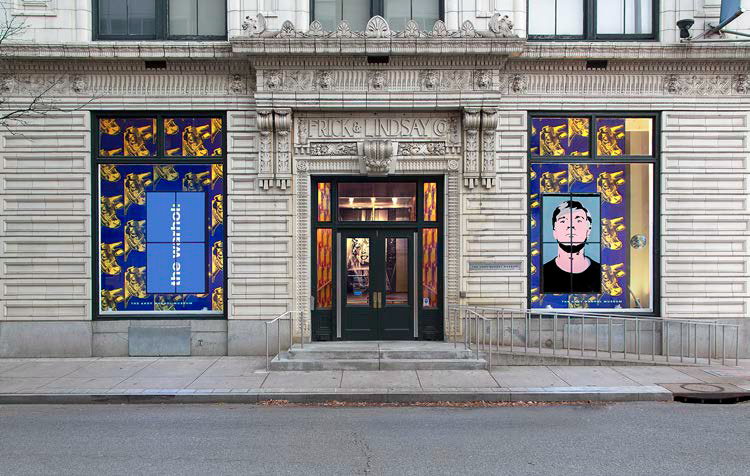 Front façade of The Andy Warhol Museum. Photo by Abby Warhola. We then conducted site visits to each of the eight participating museums, interviewing between ten and fifteen staff members across departments and levels of seniority, including the director. In some cases, we also interviewed board members, artists, and external partners. We observed meetings, attended public events, and conducted outside research. We hope that by providing insight into the operations, strategies, and climates of these museums, the case studies will help leaders in the field approach inclusion, diversity, and equity issues with fresh perspectives. As a final capstone to this project, in Fall 2018 we will publish a synthesis of what can be learned reading across these eight institutional case studies.